When was the last time you had a massage? You know the one that when you got up you felt a little light headed and refreshed? When you bent over to tie your shoes you could actually do that and reach your shoe laces? I don't know about you but, that is what I like to discover after I have received a massage. I want to feel better. I want to feel the difference! What is the difference of...More Swedish or Sports Massage? Sports Massage is a little more vigorous and focused on that area that is giving you the most trouble. So what does that mean? Your session might be a little different than just getting a massage. Let's say you have a sore neck from sleeping wrong and are having trouble turning your head. You are in significant pain. When you come in we start on your neck. The therapists will use different modalities on your neck from Swedish massage, trigger point, myofascial release and other bodywork therapies on your neck. The massage therapist we will ask you to do range of motion and move your head and ask how does that feel? 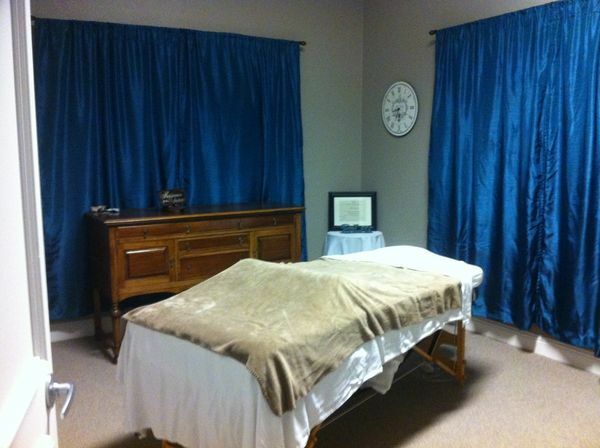 The massage therapist will work the area again until are comfortable with movement. So that is the difference. Yes it is still massage but, we use a variety of techniques to help alleviate your pain. You might come in to just relax, fix that calf pain or just have a headache. Whatever the reason, be prepared for a different experience of relaxation, communication and building a relationship with your therapist. We have a 5 room treatment facility. One treatment room is for couples massage . 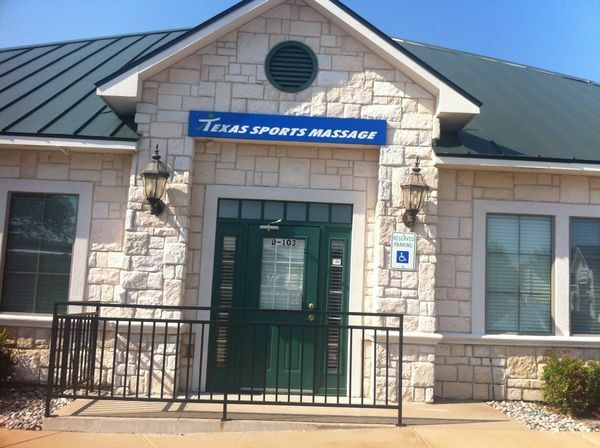 The team of massage therapists that work at Texas Sports Massage have education and training in Sports Massage, Therapeutic Massage, Pregnancy Massage, Trigger Point and other bodywork modalities. We look forward to helping you discover the difference in one session.